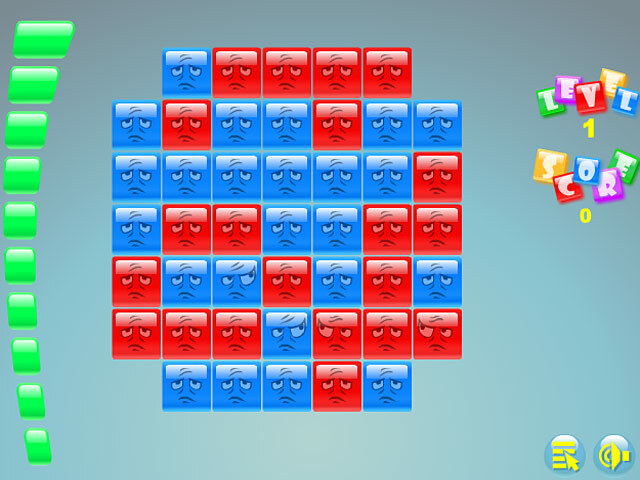 Clear the screen of all the faces by matching blocks in Blocky 2! 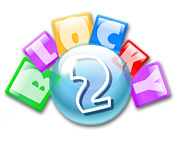 Use as few moves as you can to rack up the points!Clear the screen in Blocky 2!Clear the screen of all the faces by matching blocks in Blocky 2! 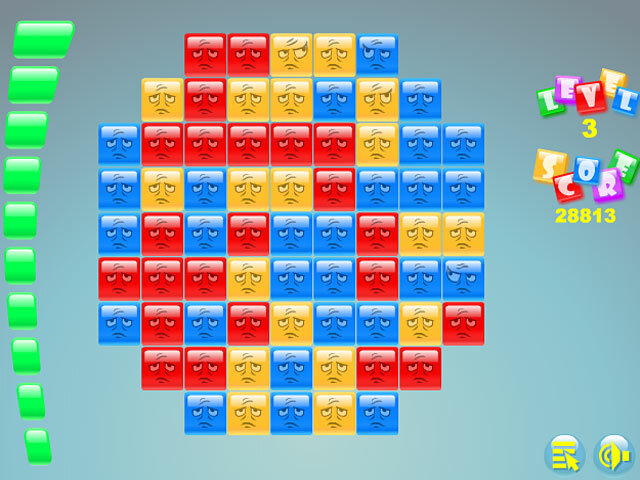 Use as few moves as you can to rack up the points in this fast-paced puzzle game! 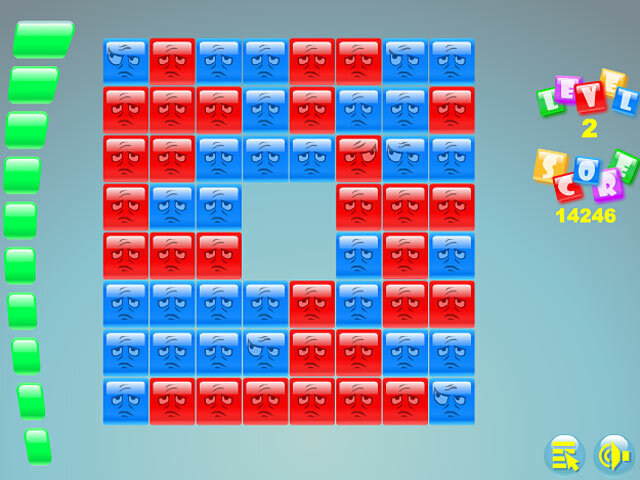 Enjoy the hilarious tunes as you blast through multiple levels.